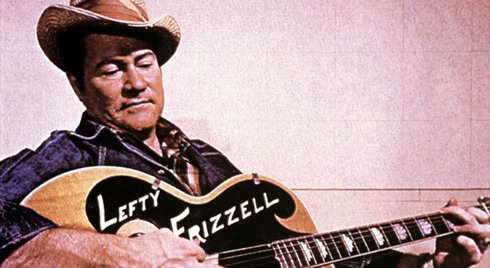 Lefty Frizzell was the definitive honky tonk singer, the vocalist that set the style for generations of vocalists that followed him. Frizzell smoothed out the rough edges of honky tonk by singing longer, flowing phrases — essentially, he made honky tonk more acceptable for the mainstream without losing its gritty, bar-room roots. 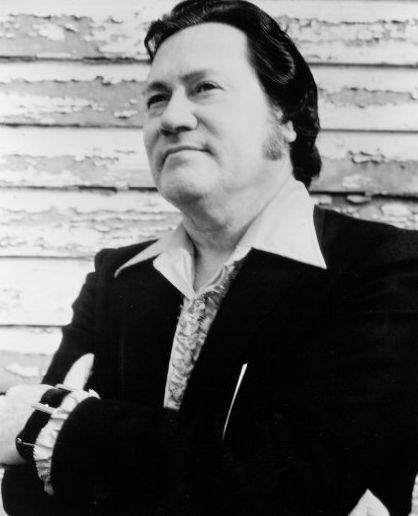 William Orville “Lefty” Frizzell (March 31, 1928 – July 19, 1975) was an American country music singer and songwriter of the 1950s, and a proponent of honky tonk music. His relaxed style of singing was an influence on later stars Merle Haggard, Willie Nelson, Roy Orbison, George Jones and John Fogerty. He is a member of the Country Music Hall of Fame. 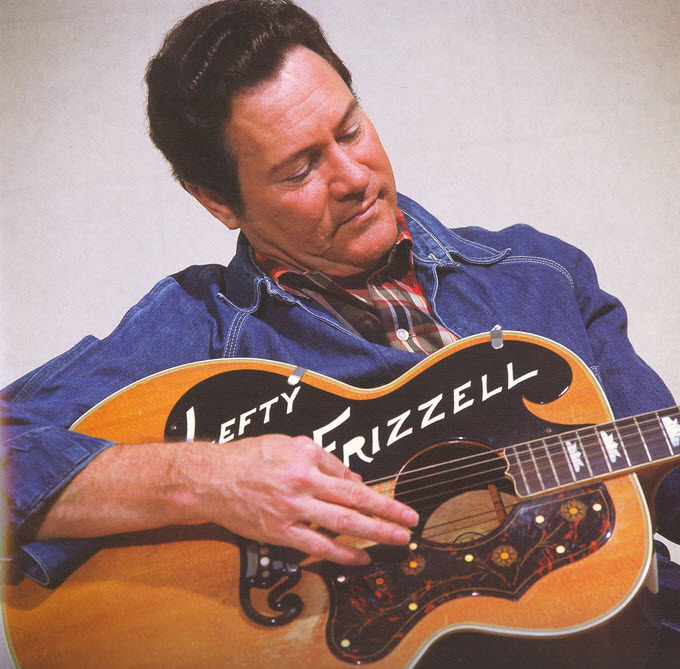 In addition, Willie Nelson’s 1977 album, To Lefty From Willie was a tribute to Frizzell and consisted entirely of cover versions of Frizzell songs. 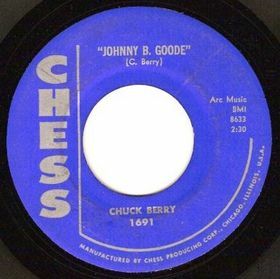 “Johnny B. Goode” is a 1958 rock and roll song written and originally performed by American musician Chuck Berry. …The song is one of Chuck Berry’s most famous recordings, has been covered by many artists, and has received several honors and accolades. It is also considered to be one of the most recognizable songs in music history. 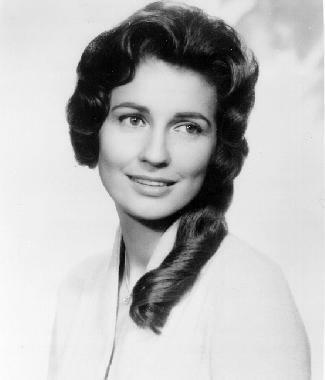 Ina Anita Carter (March 31, 1933 – July 29, 1999), the youngest daughter of Ezra and Mother Maybelle Carter, was a versatile American singer who experimented with several different types of music and played stand-up bass with her sisters Helen Carter and June Carter Cash as The Carter Sisters. The trio joined the Grand Ole Opry radio show in 1950 (Anita was 17 years old at the time), opened shows for Elvis Presley, and joined The Johnny Cash Show in 1971. As a solo artist, and with her family, Carter recorded for a number of labels including RCA Victor, Cadence, Columbia, Audiograph, United Artists, Liberty and Capitol. 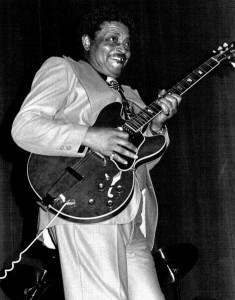 Lowell Fulson (March 31, 1921 – March 7, 1999) was a big-voiced blues guitarist and songwriter, in the West Coast blues tradition. Fulson was born in Tulsa, Oklahoma. He also recorded for business reasons as Lowell Fullsom and Lowell Fulsom. After T-Bone Walker, Fulson was the most important figure in West Coast blues in the 1940s and 1950s.